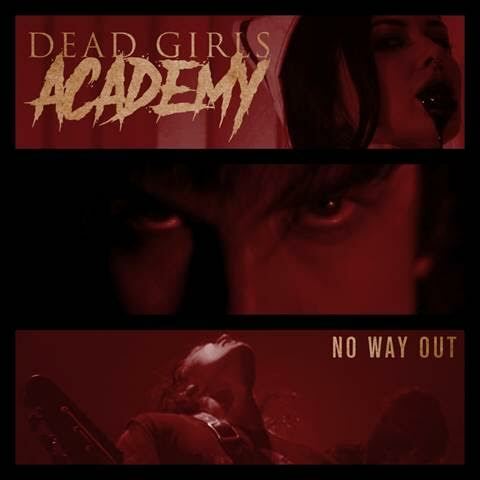 DEAD GIRLS ACADEMY ANNOUNCES NEW ALBUM, RELEASES NEW SINGLE AND VIDEO FOR "NO WAY OUT"
Los Angeles rockers DEAD GIRLS ACADEMY have premiered the pulsing, captivatingly cinematic, anthem inducing new music video for "No Way Out" from their debut full-length album, "Alchemy". "Alchemy", was written and produced by Ronnie Radke of Falling In Reverse and mixed and mastered by Michael "Elvis" Baskette (Trivium, Sevendust, Alter Bridge). This video proves that in your face, pissed off, rebellious, rock music is alive and well in 2018 and still breaking the rules. Accompanying the video, the band shares details behind the album, track listing and additional tour dates. "Alchemy was a labor of love eighteen months in the making and we cannot wait to get it out to you all," explains front-man Michael Orlando. "Our goal is for people to understand that this grew from genuine experience, that this isn’t some paint-by-numbers rock and roll nonsense. 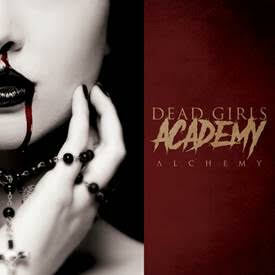 DEAD GIRLS ACADEMY plan to bring back that spirit of danger that’s missing in rock & roll today. We went into the studio with the intention of creating something organic and came out with a monster of an album. 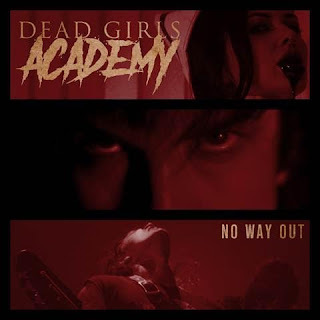 These songs express our raw emotion and show the power of DEAD GIRLS ACADEMY’s determination to become one of the world’s top rock bands today." "Jealousy is rampant in Hollywood," preludes Orlando when asked about the meaning behind the video. "I was addicted to toxic relationships and as a result I tend to attract toxic women that are easily envious. The "No Way Out" video is meant to take you on a journey through my mindset during one of these relationships. 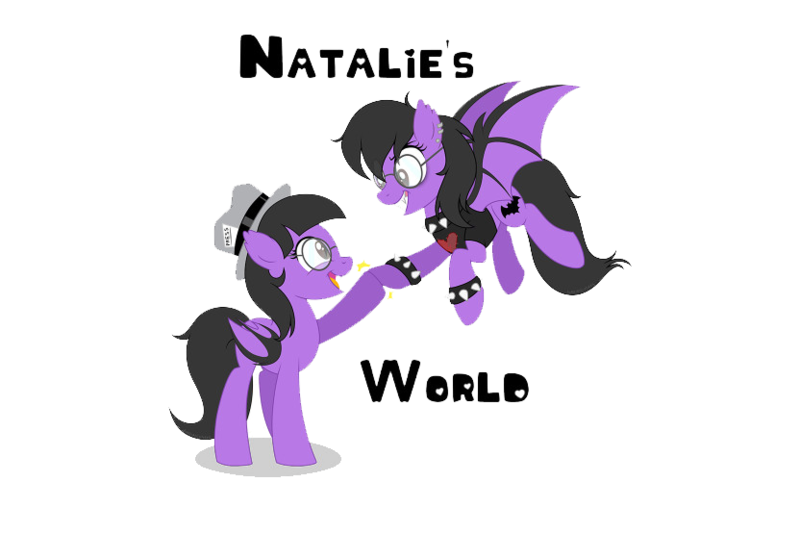 You see our lead antagonist bluntly cheating on me, verbally abusing me and basically torturing me all around. As for the manipulation and jealousy, my favorite scene comes when she floats with her red cloak and her easily influenced followers spit blood on command. The end of the video is meant to show that perpetuating madness that was my life for so long, it gave me straight chills watching it! The true story is I clawed and fought like hell to keep the relationship together but in the end I was dumped on Valentine’s Day with nothing but a chair in an empty apartment." "Alchemy" pre-order packages feature all new merchandise, limited-edition colored vinyl and include an instant download of "No Way Out" and "I’ll Find A Way." Pre-orders available HERE. 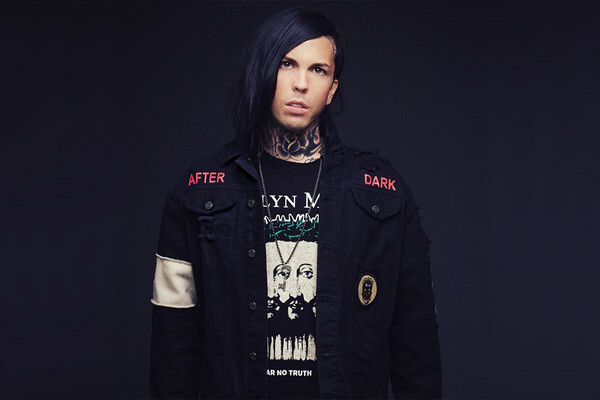 DEAD GIRLS ACADEMY kicked of 2018 with a full European tour supporting Falling In Reverse and next week the band lands in Orlando, FL to perform at the 25th annual Earthday Birthday, presented by WJRR. "I lived in Florida for a long time and it’s a great homecoming to be playing such a prestigious fest with giants like Three Days Grace, Seether and Bush. I love the adrenaline that comes with big crowds and the rush of turning people onto our music. We will be bringing a high impact live show and have been waiting to unleash DEAD GIRLS ACADEMY to US audiences for over a year!"